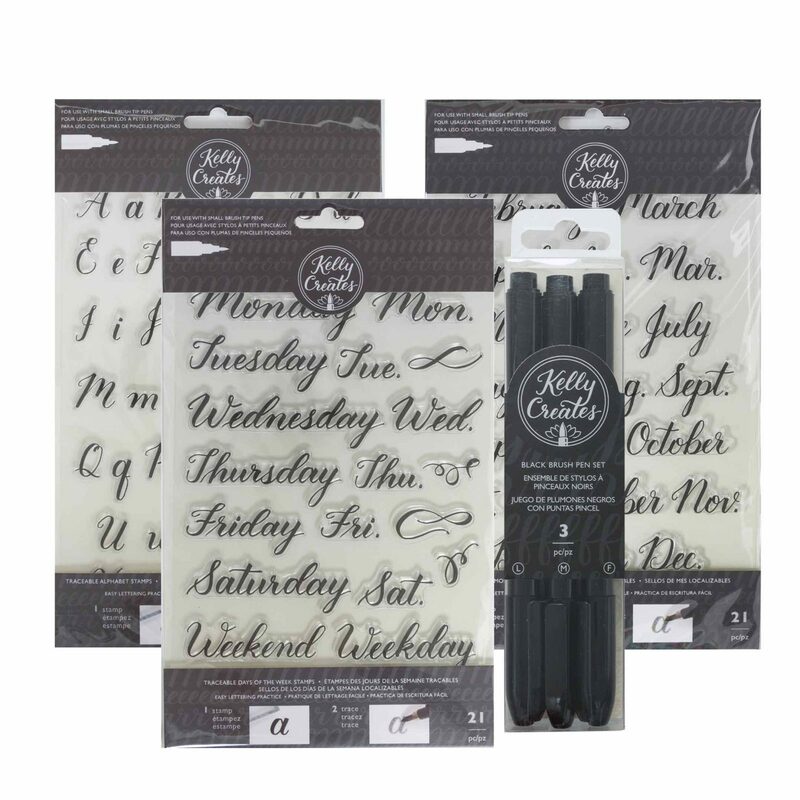 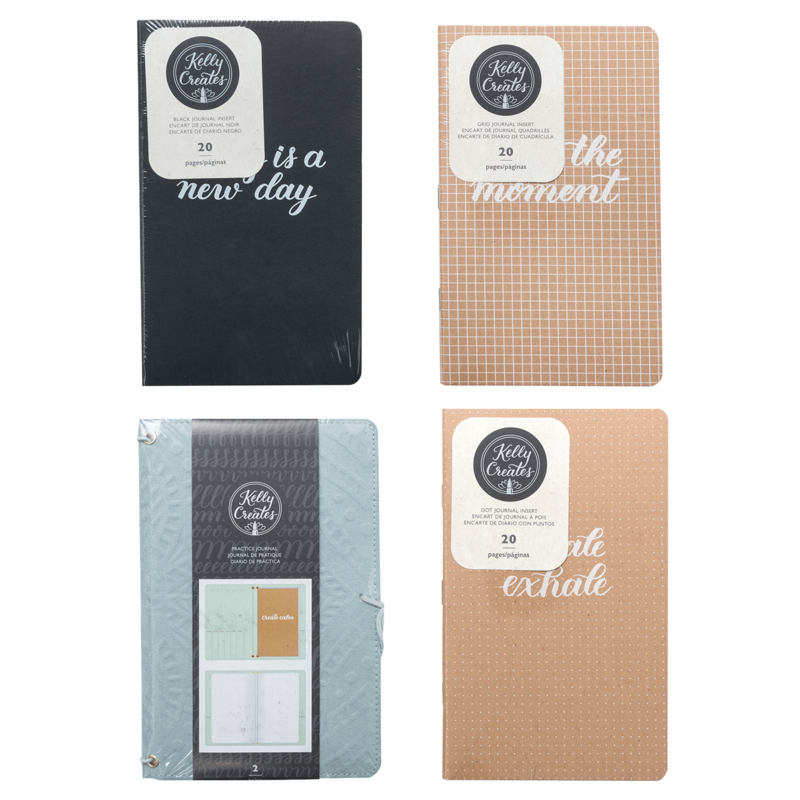 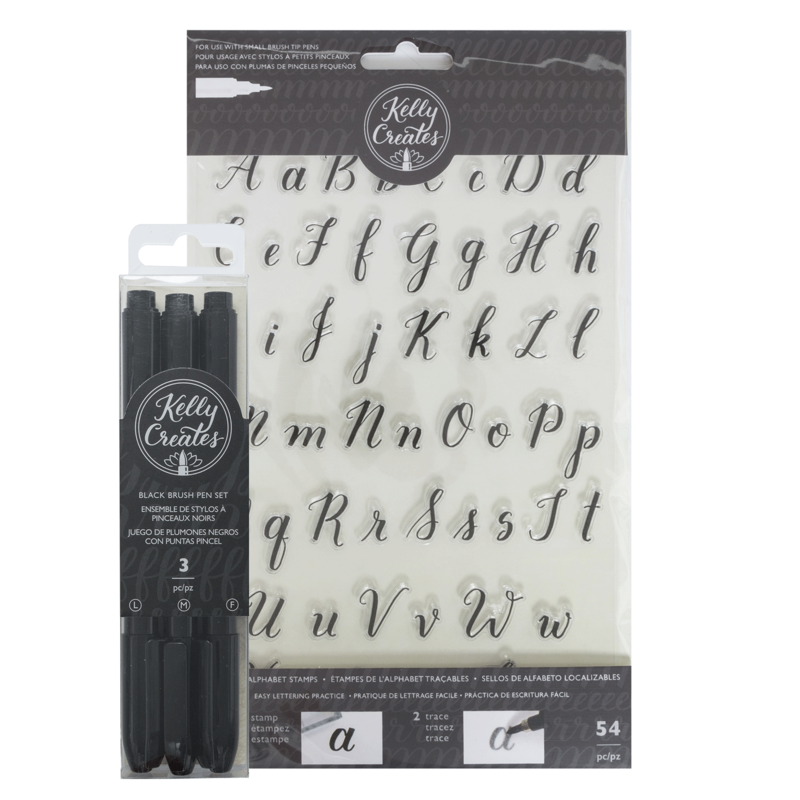 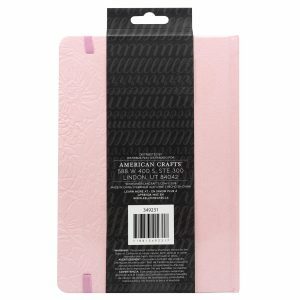 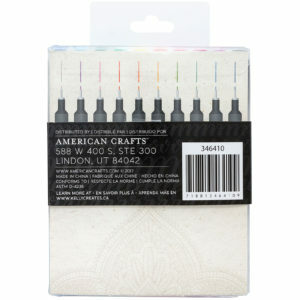 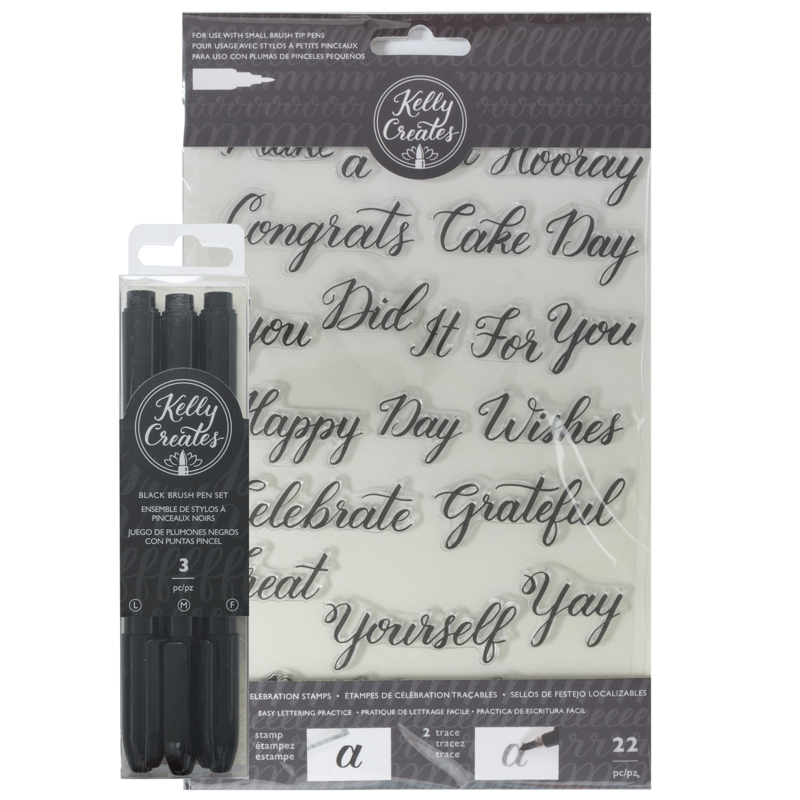 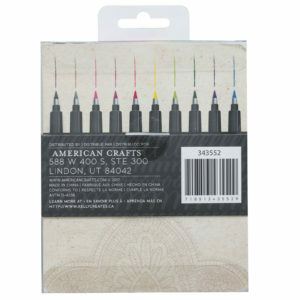 These Fineliners are perfect for journaling and fine details! Each pen features a 05 size fine monoweight tips. This package includes 10 different colors. 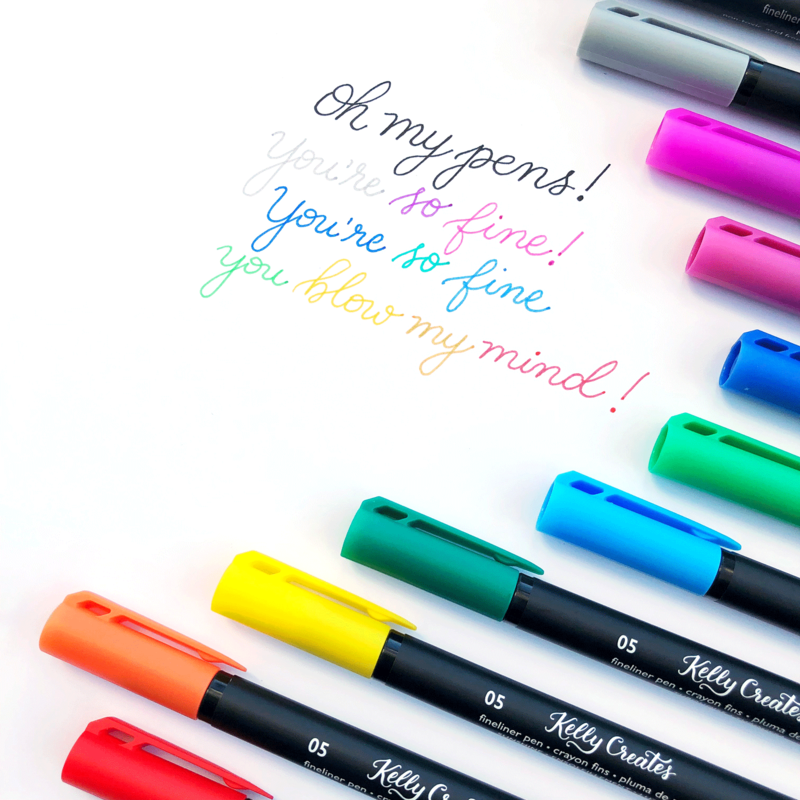 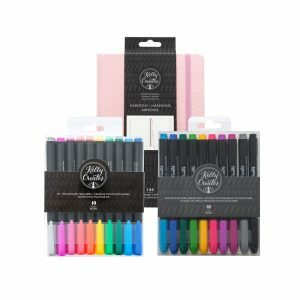 These multicolor small brush pens are perfect for practicing small lettering! 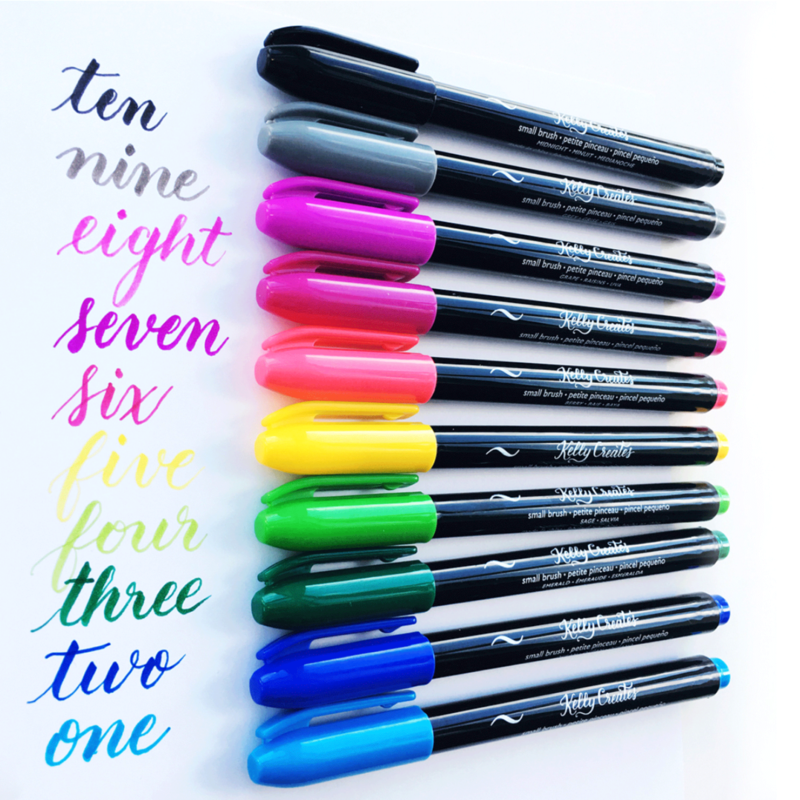 These petite pens come in 10 gorgeous colors for you to mix and match. 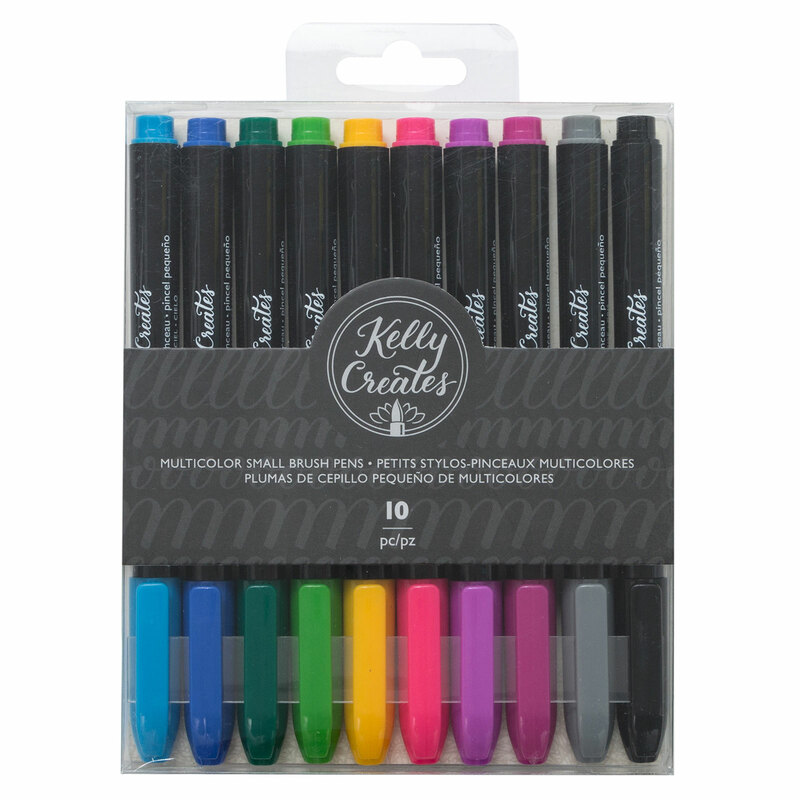 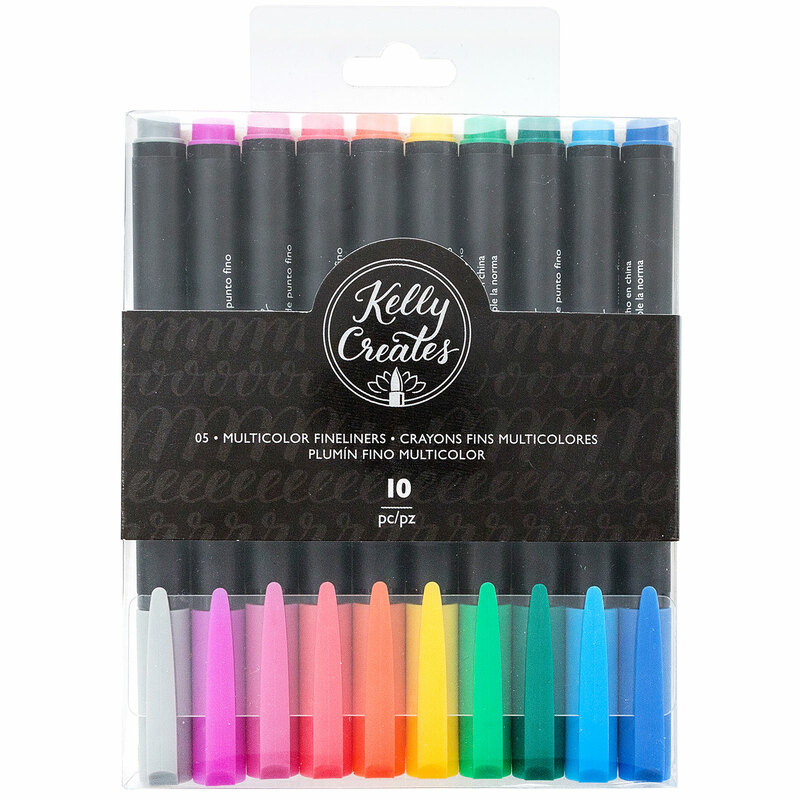 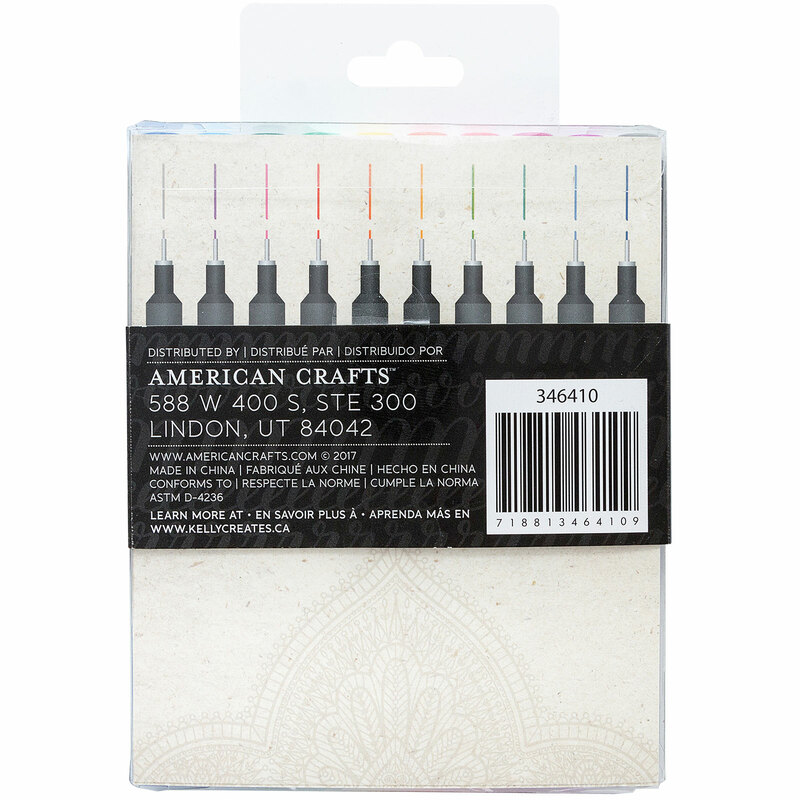 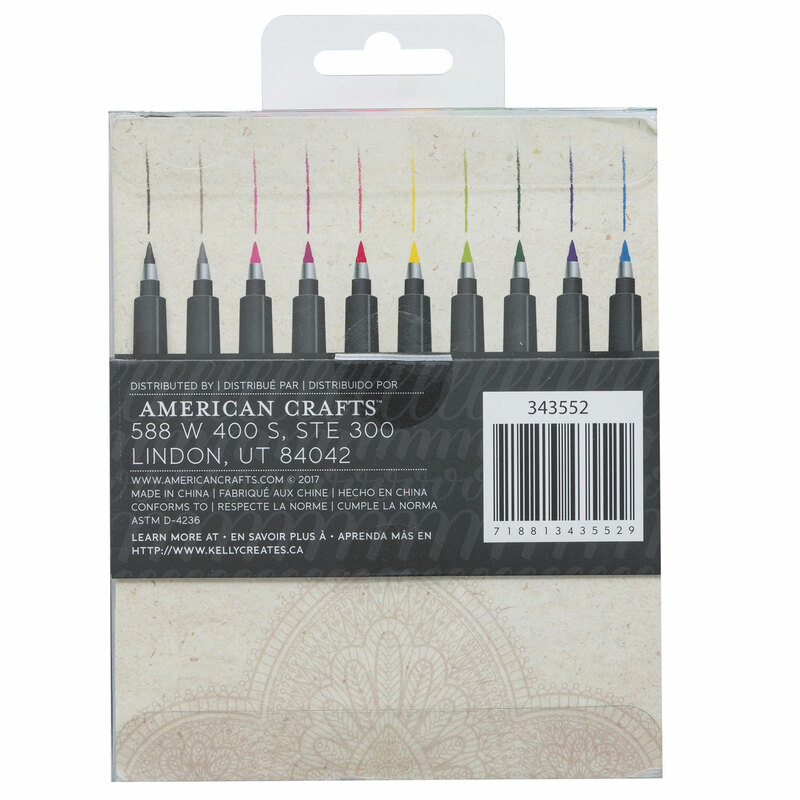 This package includes 10 brush pens in a variety of colors.